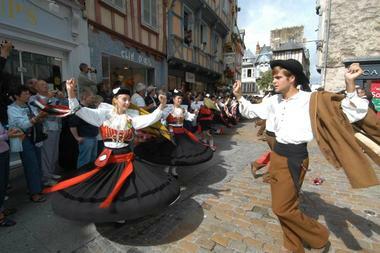 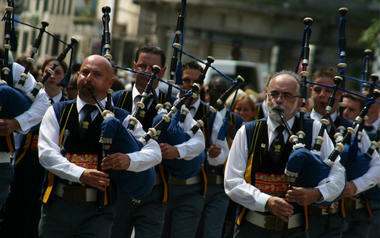 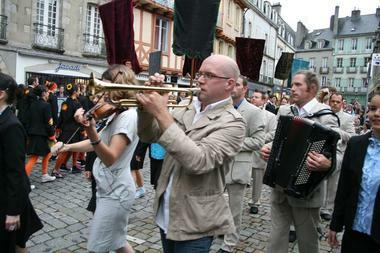 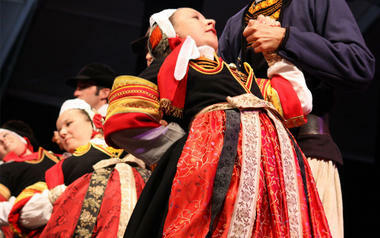 This venerable festival, which takes place in Quimper every year, is undoubtedly the daddy of Breton cultural festivals. Its origins are in the inter-war period, but its importance increased after World War II when the question of the survival of Breton culture became particularly pressing. 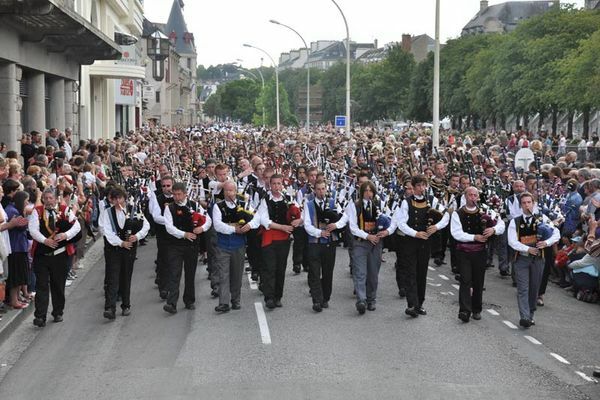 Cournouaille, incidentally, is the name for this particular region of Brittany where Cornish migrants settled, so the ties with Cornwall (culturally and linguistically) are very strong. Today’s 9-day mega event is not just taken up with concerts but workshops, dances, cooking demonstrations and tastings, fashion shows and, inevitably, fest-noz – the traditional Breton ‘night parties’. 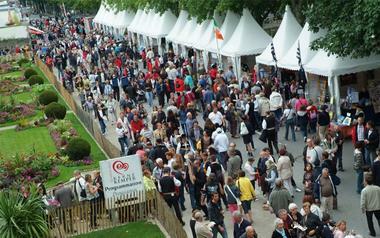 Many individual events are free or else very reasonably priced.